Published on April 12, 2010 in COP, Elections, General T&T, Media, PNM, Politics, UDeCOTT and UNC. 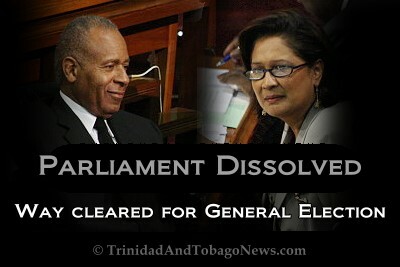 Closed Tags: Kamla Persad-Bissessar, Patrick Manning, Politics, T&T Govt, UDeCOTT, UNC. 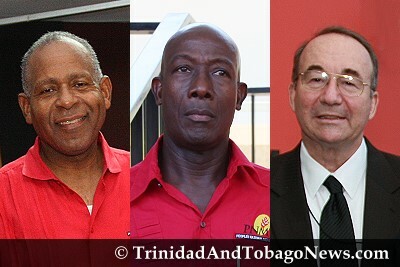 THE BATTLE for political control of this country begins in earnest at seven o’clock tonight when the ruling People’s National Movement (PNM) led by Prime Minister Patrick Manning and the Opposition United National Congress (UNC) led by Kamla Persad-Bissessar, launch their party’s respective general election campaign.